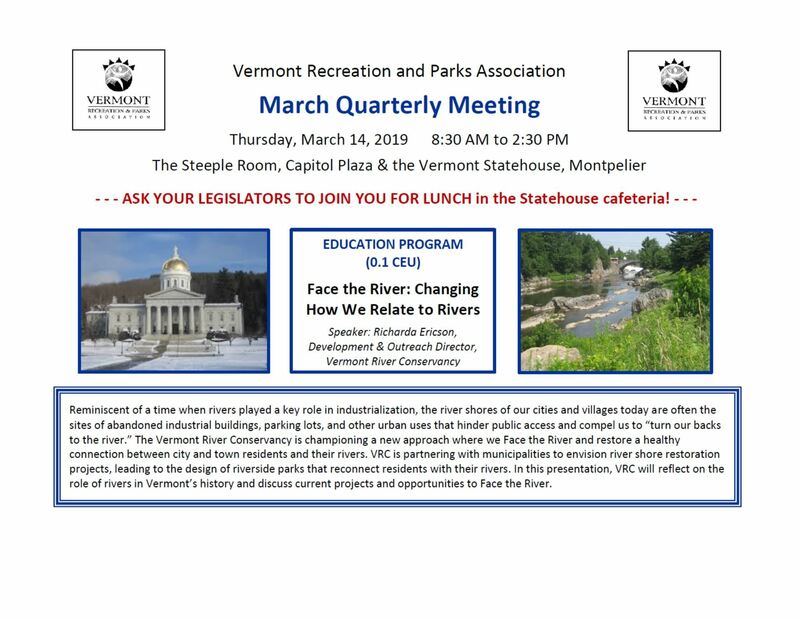 Register for the March Quarterly Meeting by March 13th. Thanks. At the end of the registration process, you will have the option to pay with a credit card or print off the invoice and mail in a check.